None of these activities is inherently dangerous. All have been classroom tested over many years. However, TeachersFirst recommends that students interested in trying any of these acitivities at home get the permission of a parent before beginning. 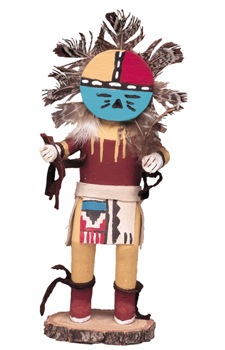 To learn more about Native Americans, don't miss TeachersFirst's Native Americans Resources.